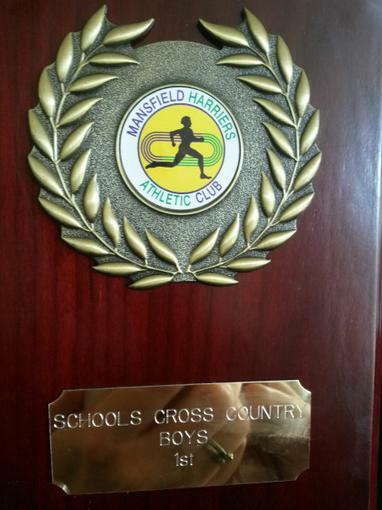 Well done to all our runners who took part in Saturday's cross country event, everybody put in 100% and did themselves, their parents and the school proud. Both the girls and the boys teams came 6th position out of 13 schools which is a great result, for most of the children it was their first race. 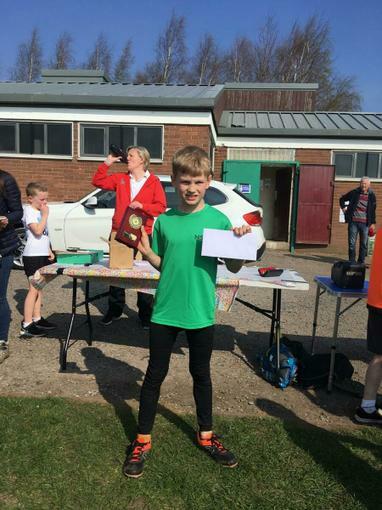 A special mention to our 'pocket rocket' (Eddie Lowe), who was the overall winner of the boys race and won by a long away!